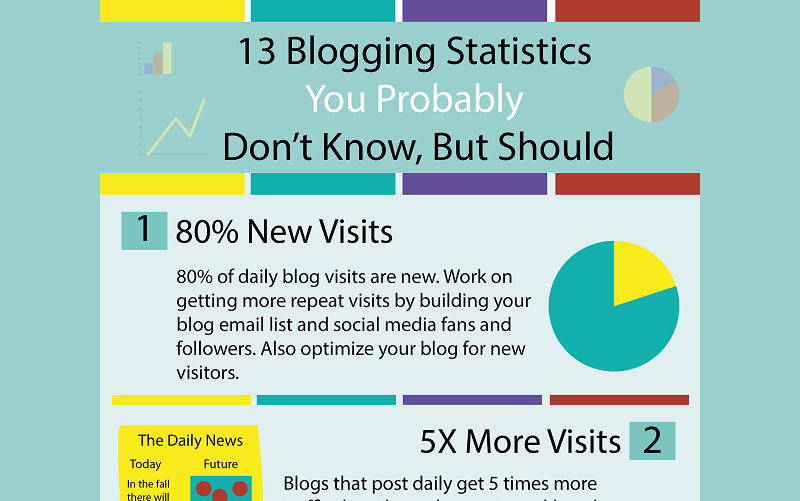 Who wouldn’t want their blog to become popular but for that to happen one would need an awesome blog. 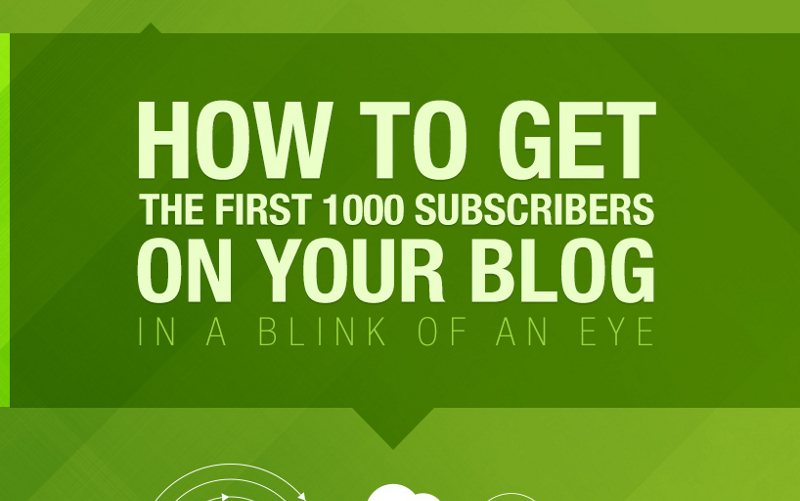 There are more than a hundred and fifty million blogs online and about a million new blogs are created every week. 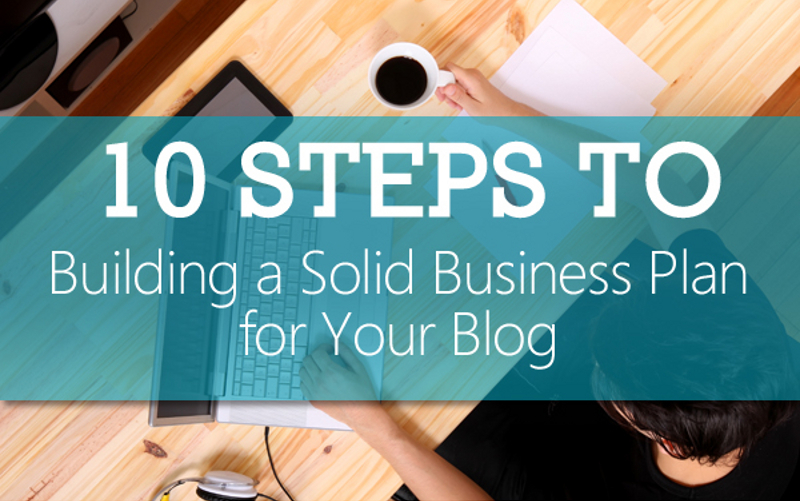 Imagine how many blogs are out there competing for some attention, traffic and an audience. Time and audience are finite. Hence, if you need to be at the very top then your blog has to be awesome. Here are five key takeaways from this infographic. 1) Textual Content is Key. Textual content is the basic ingredient of a blog but images, graphics and videos are what make the blog more enticing. Content that has images, graphics or videos get 94% more views than articles with no visual element. An image doesn’t just attract a person but it also allows the reader to have a better understanding of what is written. 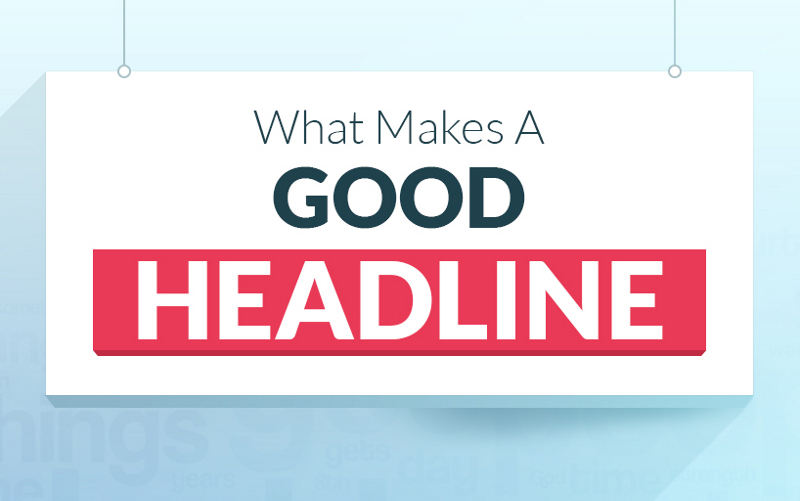 Images spread across among paragraphs will also allow a reader to absorb the information and understand it better. 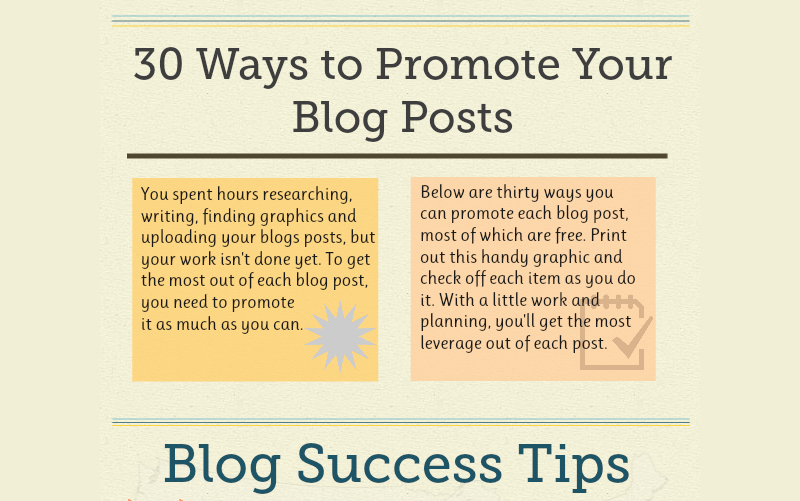 Blogs should make good use of graphical representations such as info-graphics, high quality images and engaging videos. 2) Focus on Design and Layout. Not only should your blog be pleasant to look at and easy to navigate, it should also be available on desktop, laptop, tablet and smart phone without having any display issues. 3) Be Unique and Creative. 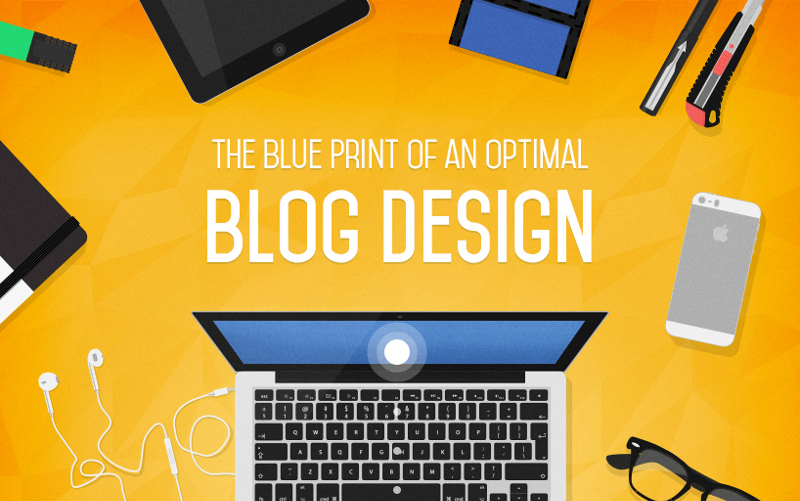 An awesome blog can never be a run off the mill product. It has to be unique. 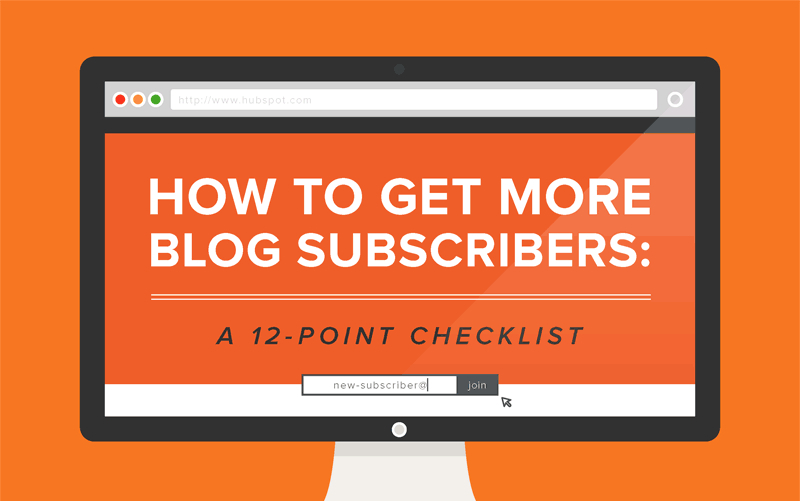 The easiest way to have a unique blog is to use your own voice. Every person has a voice, an opinion and it is perfectly acceptable to air that opinion. The best blogs in the world are those that have a very heavily opinionated and unique voice. Imagine the success of PewDiePie. He runs the most successful YouTube channel and all he does is presents his own take on video games and has now ventured into other domains as well. Millions of people hit his channel just to know what he thinks of a game and how he goes about it. Social media integration is mandatory for any blog but simply having widgets will not do the trick. The blog should have an active presence on social media. 5) Have Definitive Calls to Action. Asking a reader to sign up for a newsletter, to check out a presentation or to simply sign up for a special offer, there are many ways to engage your readers and also to build a loyal audience.